John O’Shea has no doubt that Matt Doherty can play in the same Ireland team as Seamus Coleman and still make an impact. 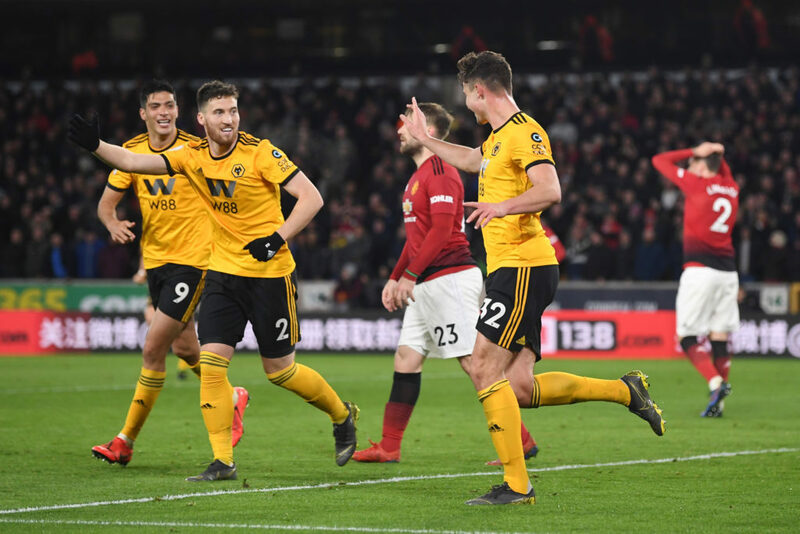 Doherty’s form for Wolves in the Premier League this year would – under usual circumstances – make him a shoo-in for his favoured right back position. 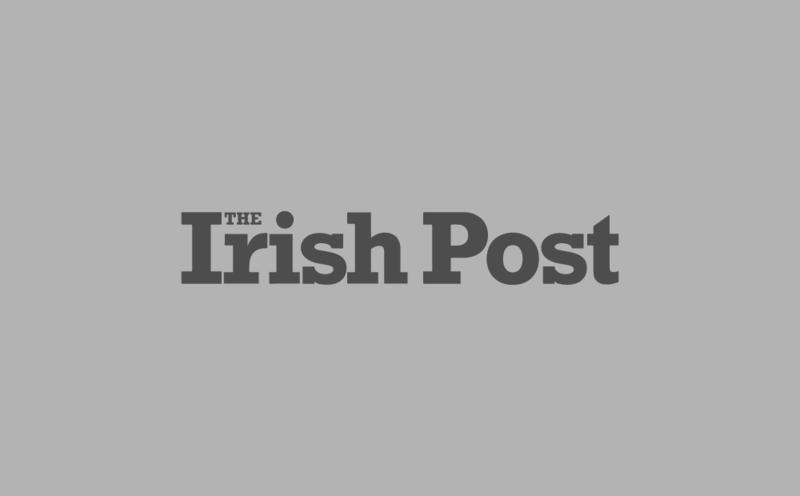 But at international level, that would mean usurping current Ireland captain Seamus Coleman. 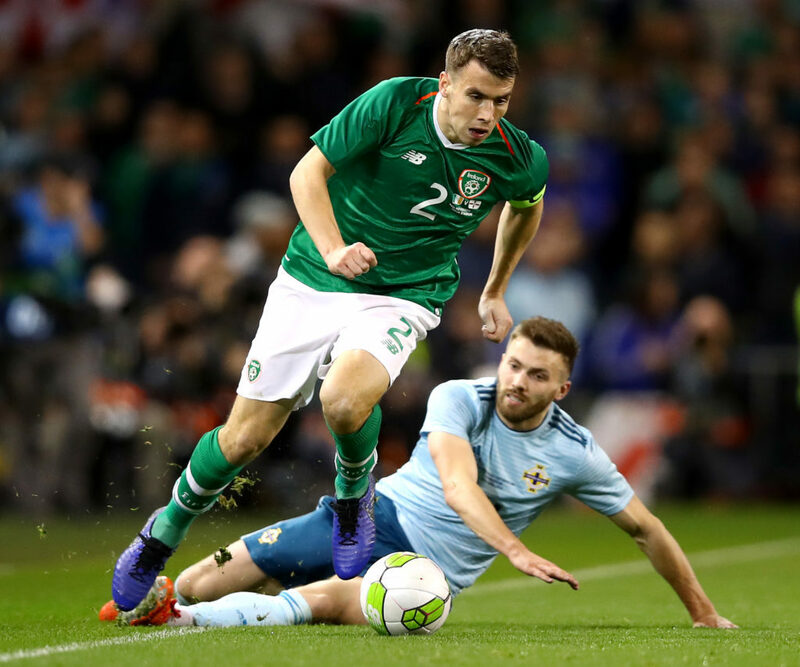 O’Shea doesn’t see that scenario playing out anytime soon, but does believe Doherty has a big future for Ireland if he is prepared to bide his time. He said: “They can play together as they’re two very good players. They’re both natural right backs. “Matt would prefer to be playing in that right-back role but has a fantastic player ahead of him and the captain at the minute in Seamus. "It’s a nice positive to have in the sense I wish we had more decisions like that to make around the rest of the pitch. “All Matt can keep doing is performing like he’s doing at club level with Wolves – another fantastic win for them again the other night. Both lined up on the right side of the pitch in a disjointed display against Gibraltar. McCarthy cited that as one of the reasons for the lacklustre performance, indicating he wouldn’t be a fan of going that route again in the immediate future. That suggests the left back spot is a more likely route to guaranteed first team selection, but O’Shea – who now plays in the Championship with Reading – has seen the emergence of Sheffield United’s Enda Stevens first hand and does not automatically see it that way. “Enda Stevens did fantastic there in the two games and is having a fantastic season with Sheffield United,” he said. “They could easily be in the Premier League soon. Mick will love to have these decisions to make as it means the lads are competing very highly at club level and challenging.